32 SE Eastcliff Drive Concord, NC. | MLS# 2102612 | Provident Living (704) 609-5362 - Jean Griswold - Your Trusted Real Estate Advisor - Call Jean for all of your real estate needs. 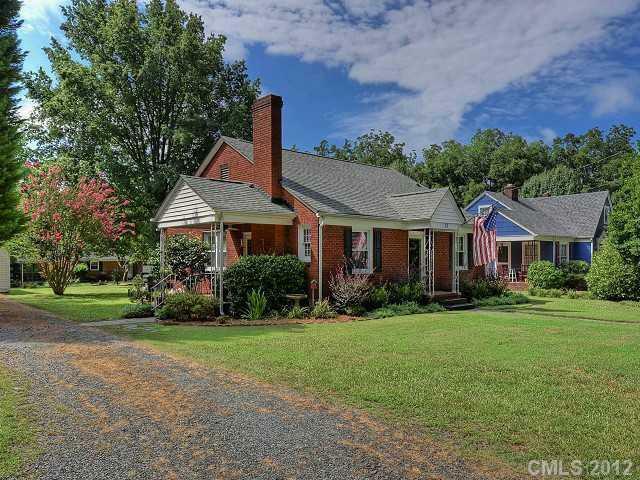 Adorable all-brick ranch w/basement/crawl space, detached one-car garage, manicured lawn & mature trees. House in great condition for its age -- preinspected - NO major issues! Easy walk or cycling to downtown Concord shops and restaurants. Less than 0.3 mile from Concord Swim Club & greenway. Sweet side porch entry w/woodgrain ceiling & ceiling fan--great for relaxing & watching the world go by!